Note: The author presents the session, Create Your Action Business Plan, at the Voice Over Virtual online conference, starting September 18, 2013. This and 50+ education sessions may be accessed at the event website through November 30, 2013. Please click for details and registration. Voice overs can be a lonely business. I confess that at times I miss the interaction and camaraderie of working in an office with a great team. 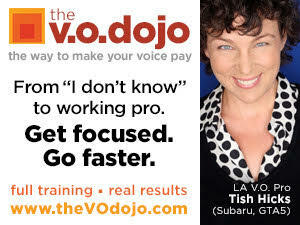 Perhaps this is one reason I make attending at least one VO conference a year, a must. Its part of my business plan … part of my budget. In fact, attending a conference, including travel and conference fees, can be one of the largest annual expenses in a VO budget. Therefore, I take it seriously - plan ahead, set goals, and make sure I get the best possible return on my investment. The upcoming Voice Over Virtual online conference offers the advantage of no travel cost, and the luxury of an extended access period that will give us more than two months to soak in all the great input. But even with its advantages, it’s still an investment of both time and money - and we all need to capitalize on that investment. So here’s a plan to get the most from this conference. It's really the same approach as to any other conference - with a few minor adjustments for the online nature of the event. Set specific goals for the conference. Take just 15 minutes to step away from your computer and smartphone. Grab an old fashioned pen and a blank sheet of paper, and with all distractions removed, think about your goals or expectations for the conference. What type of training do you need most right now? Are you happy with the current state of your business - what changes or new initiatives do you need to consider? Are there key contacts you’re hoping to make? For instance, in only seven minutes I identified seven goals for me at this conference - three of them that surprised me. Try it. The Voice Over Virtual conference offers 50+ training sessions from audiobooks to business and marketing, home studio and voice acting - plus extensive online networking. Be intentional about what you want from Voice Over Virtual. Write it down - by hand. 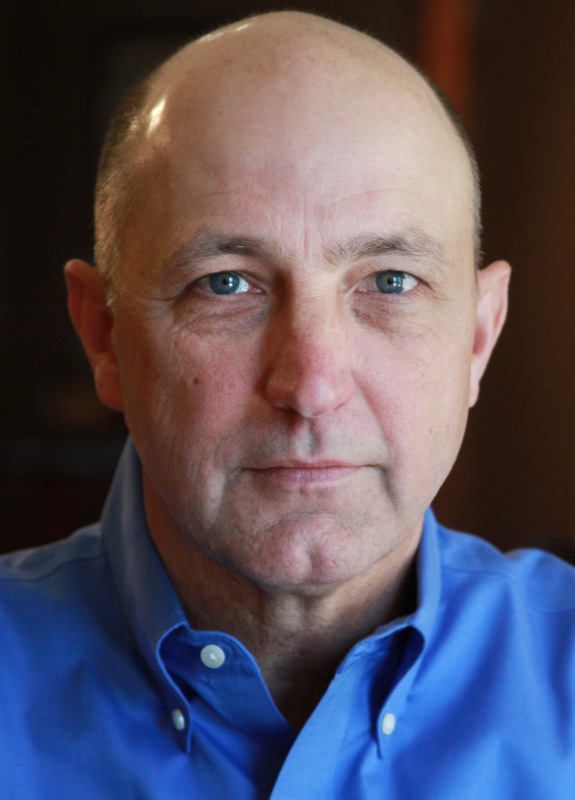 You’ll be amazed at the clarity that articulating things in writing will bring. Look at the forest Instead of the trees. A hidden beauty of attending an event is that we break out of our routine. We step away from the day-to-day grind, and it helps our minds to think differently - often more strategically - more long term. Don’t let the online nature of the VOV rob you of that opportunity. Decide to deliberately change your routine - to step away, especially during the interactive days of the event, September 18-20. For instance, I’ve been working to keep my production schedule clear. I’m also giving myself a break from all the other "chores” that I normally tend around the house. I want to create a different environment - a different state of mind, just as if I were taking a road trip for the conference. Meet other people - on purpose. Meeting and getting to know my peers is a primary reason I attend VO conferences. I’m still in regular contact with people I met at the last conference I attended, and I’m convinced this will still be a primary benefit of Voice Over Virtual as well. But given that we’re meeting online, it’s even more important to be intentional about making connection with other attendees, the staff, and presenters. Our greatest opportunities are during the interactive days of September 18, 19 and 20. I’ve committed to be fully present and engaged during these days to take advantage of the staffed exhibits, as well as the meeting rooms and lounges for chat and networking - even if this means I defer viewing some of the presentations until the extended access period (until November 30). I’ve also set aside time each week until the end of November to come back to the venue to make sure I get the most from all 50 plus presentations - even beyond the interactive sessions. Break down each day with someone else. I cement what I learn by reflecting on it, summarizing the key "take aways” - and by talking with others. For instance, at my last conference, I met with a small group of people each evening to review the day. Without fail, someone would have gleaned something I missed - or had a different perspective. My wife is a great listener and has agreed to be a sounding board at the end of each day. 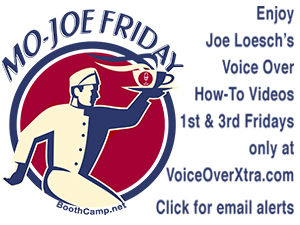 I also have a couple of VO friends who can help via phone, chat, and email. Select "Do-Differently's" and / or "Do-News." Keep a running list of actions - specific steps you plan to take to continue moving forward in your business. Some of these might be things you can implement right away - quick wins. Others might be things that take a bit more time to implement, and become part of your 2014 business plan. One of my goals is that a year from now I’ll be able to point to three things I learned at Voice Over Virtual that are still impacting my business. This won’t happen if I’m passive about my conference experience … but since I’ve written it down as a goal, I’m already actively looking for those game changers. So what goals surprised you? This was very helpful. I wish I had read this before VOV. Even though I didn't write it down, I did look over the schedule to decide on my interest and needs. Next time I will write my goals down. There was such a wealth of information. Thank you.